The Notorious B.I.G. 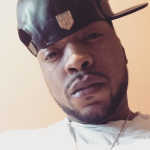 spit his last verse over 18 years ago. Yet, his poignant rhymes are still some of the most treasured (and bitten) in the history of rap. With only two studio albums (not counting the patchwork Born Again LP) under his belt, he is widely considered one of the best MCs to ever spit on the M-I-C. Despite his limited catalog, the critical acclaim isn’t without warrant. Christopher Wallace was a multi-layered soul—funny, insightful, paranoid, determined, unabashed, refreshing. The self-appointed king of NYC stayed true to his convictions while carving a unique lane in the rap game that has yet to be completely filled since his untimely passing. Tucked into those mostly dark rhymes of a man who was juxtaposing quickly rising fame with his own mortality is a treasure trove of insightful jewels. And their relevancy still rings true to today’s aspiring youth just as they did nearly 20 years ago. 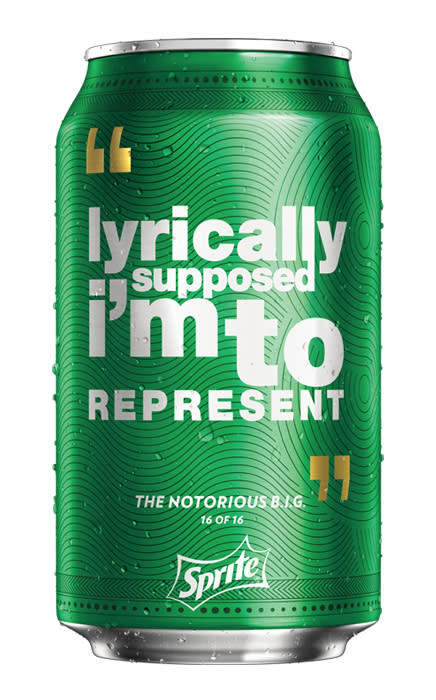 This summer, Sprite is unveiling 16 limited edition collectible cans featuring iconic hip-hop lyrics from Drake, Biggie, Nas, and Rakim. While you crack open a cold can of inspiration, here are 16 life lessons we’ve gleaned from the lyrics of Frank White’s tragically curtailed career.